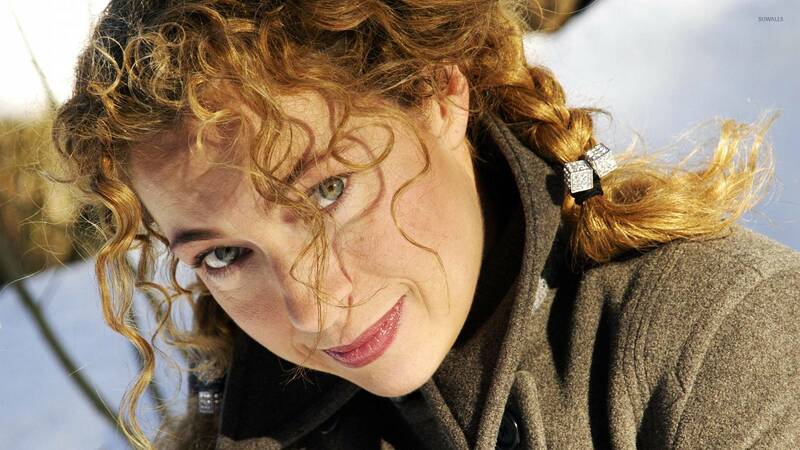 Alex Kingston Celebrity desktop wallpaper, Celebrity wallpaper - Celebrities no. 4328. Download this Alex Kingston desktop wallpaper in multiple resolutions for free. Alexandra Elizabeth "Alex" Kingston (born 11 March 1963) is an English actress. 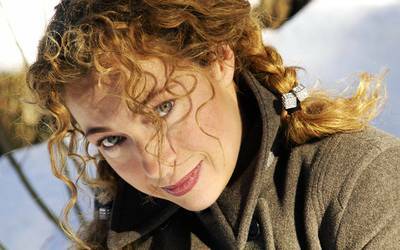 She is most widely known for her roles as Dr. Elizabeth Corday on the NBC medical drama ER and as River Song in Doctor Who.